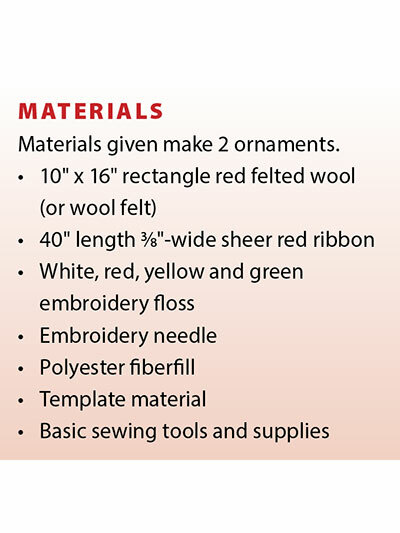 Quick-to-stitch ornaments for your Christmas tree! 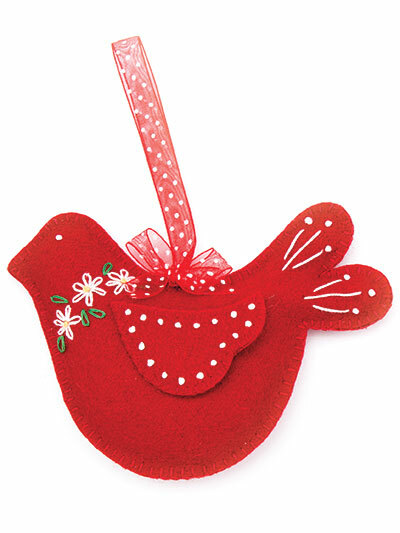 Add a touch of whimsy and elegance to your Christmas tree this year with these sweet bird ornaments! Finished size is 4" x 5 1/2", excluding hanger. 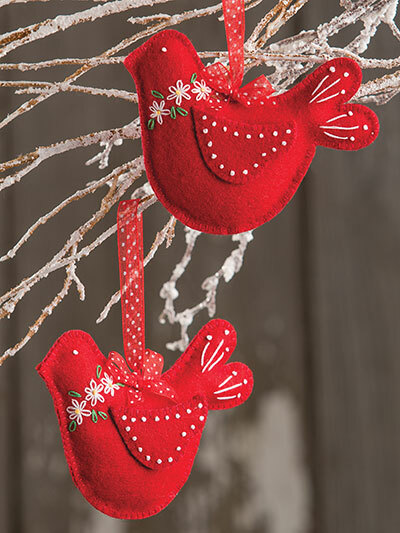 I simply love these wonderful ornaments! Annies has the best patterns!